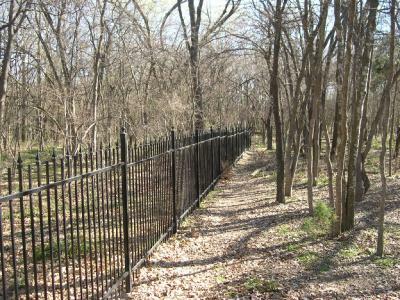 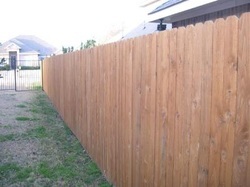 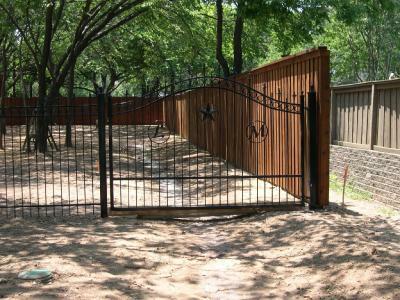 We build and repair fences and gates in wood and ornamental iron for residential and commercial customers throughout North Texas. 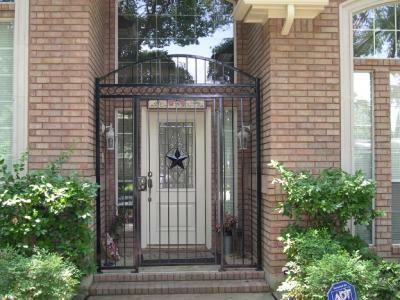 We deliver quality craftsmanship at an affordable price and use only quality materials for all of our projects. 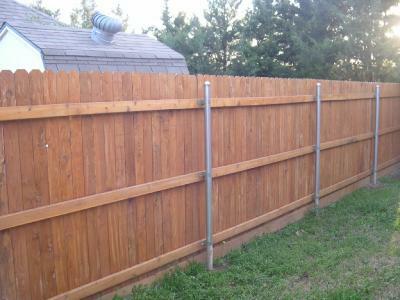 Please browse the pages of this site to find out more about the business and view a variety of completed jobs as well as the different materials we have to choose from. 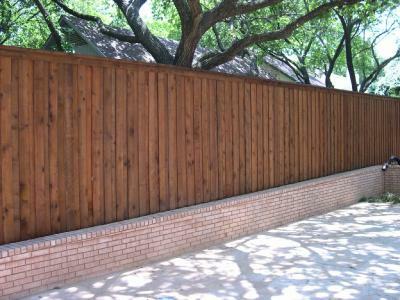 We'll customize to your specifications or help you create a custom design...give us a call today at 817-528-0024 to schedule a free, no obligation estimate.